Hey! 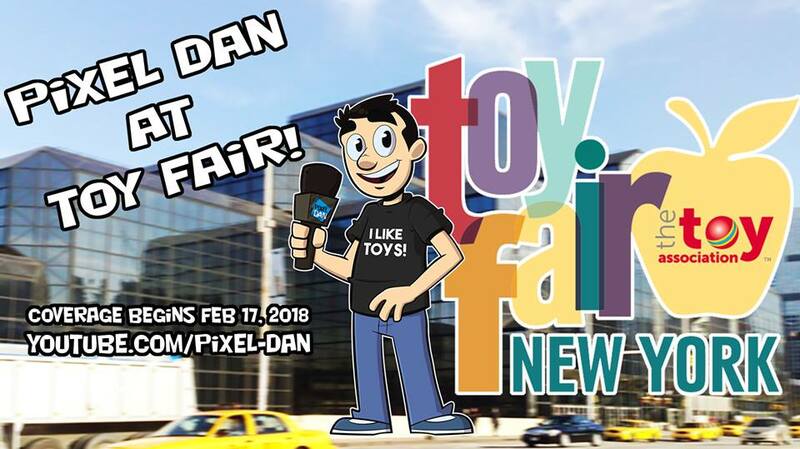 New York Toy Fair is here! Follow me at the show with interviews, product walkthrough, and much more! Below is my official New York Toy Fair playlist. This playlist will continue to beupdated as new videos are uploaded. You can also follow the videos as they are posted by Subscribing to my Channel!